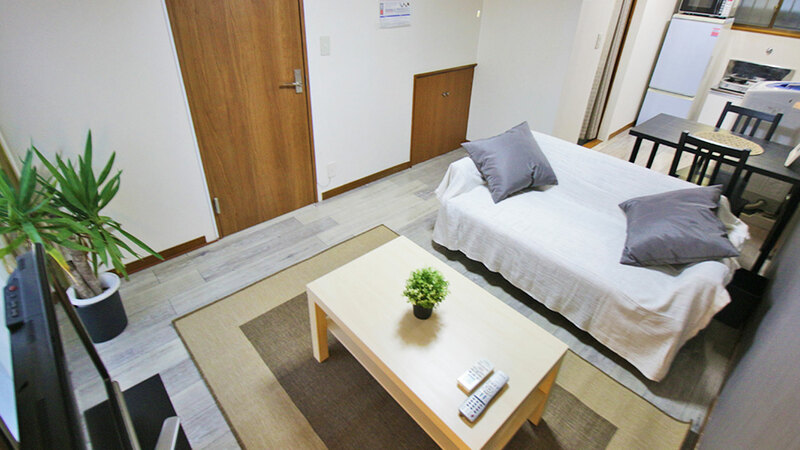 Accessible via the Tozai Metro line and only 3 kilometers northwest of Shinjuku, Ochiai is abundant with quirky shops, restaurants, stylish cafes and supermarkets yet the picturesque back streets, where most of our apartments are located, are peaceful and quiet, so you’re guaranteed a good nights sleep after a hard day’s work. 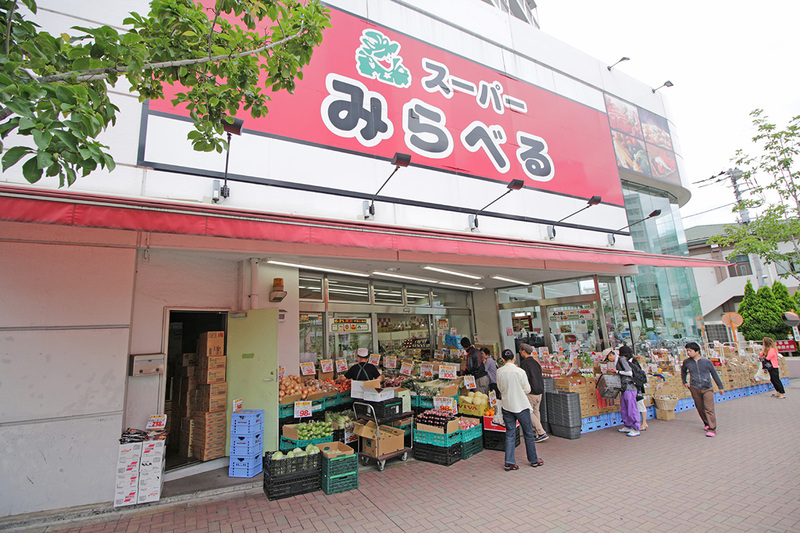 On the other hand, while the façade of Ochiai features banks, post offices, chain restaurants, convenience stores and gym clubs, the web of small streets are abundant with fruit and vegetable shops and hidden parks, perfect for relaxing relax on a sunny day. 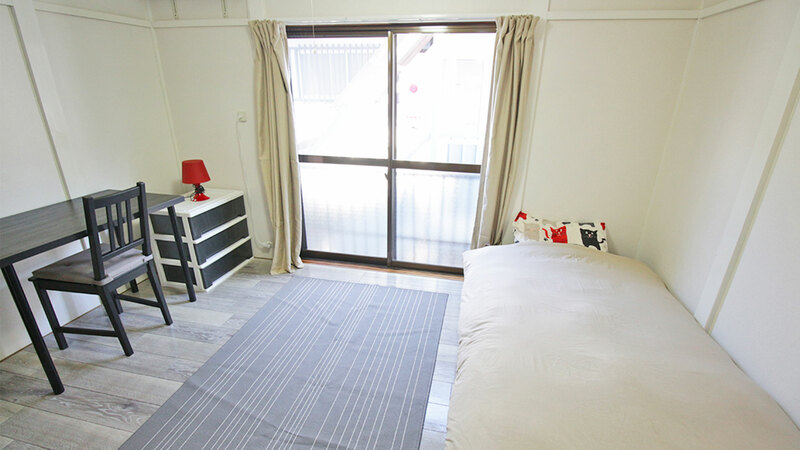 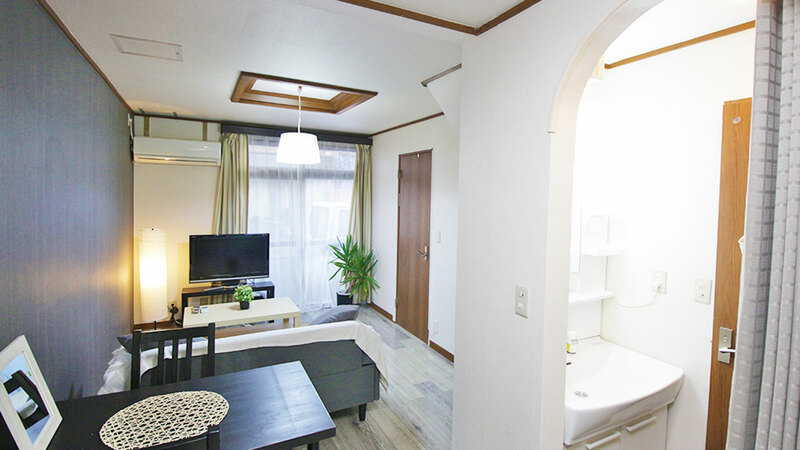 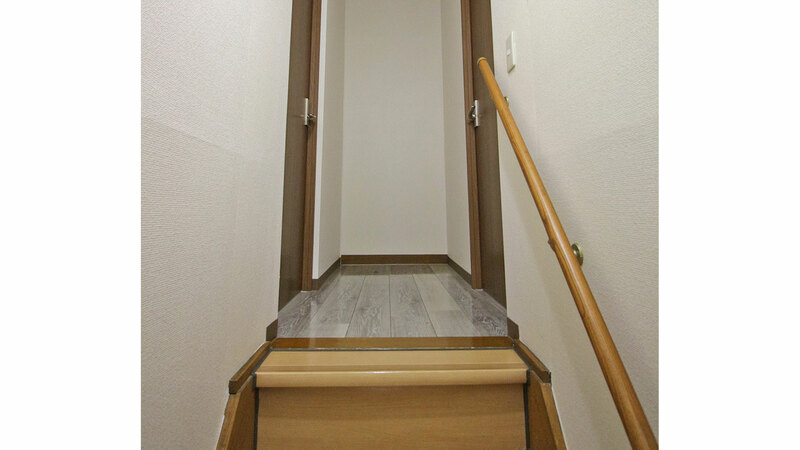 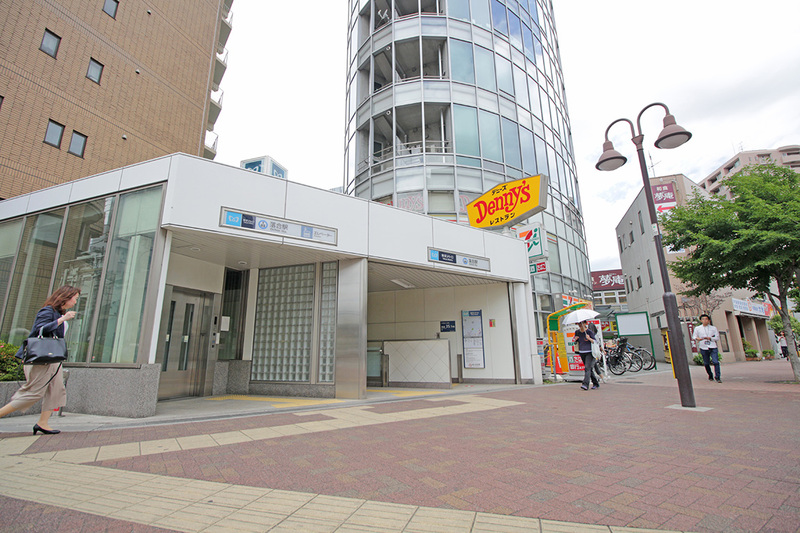 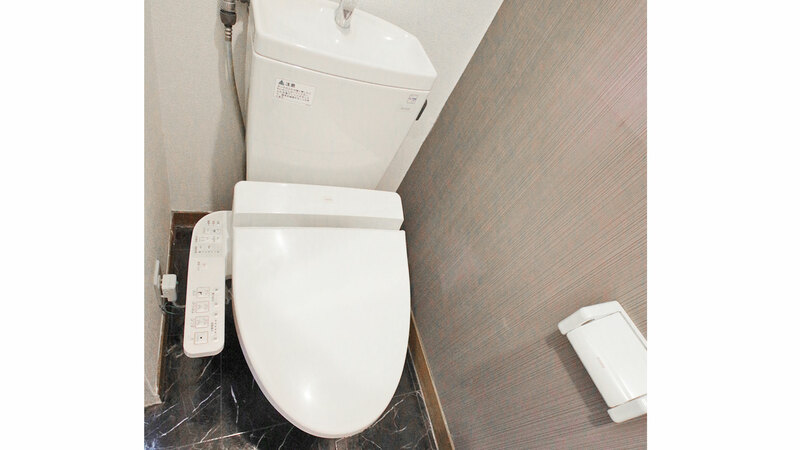 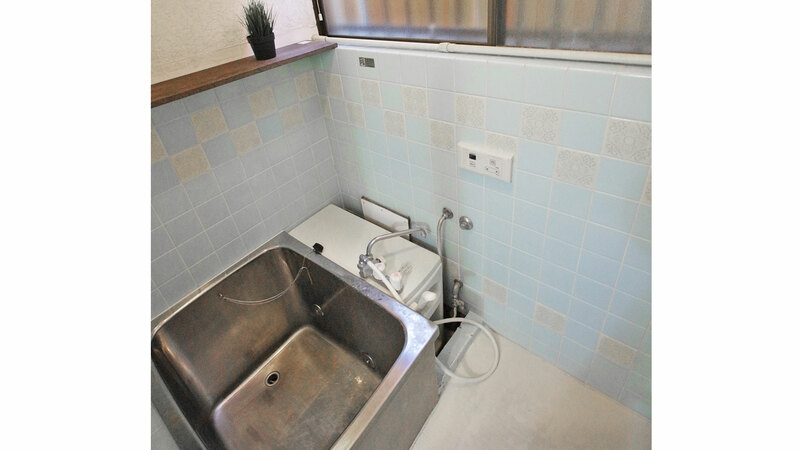 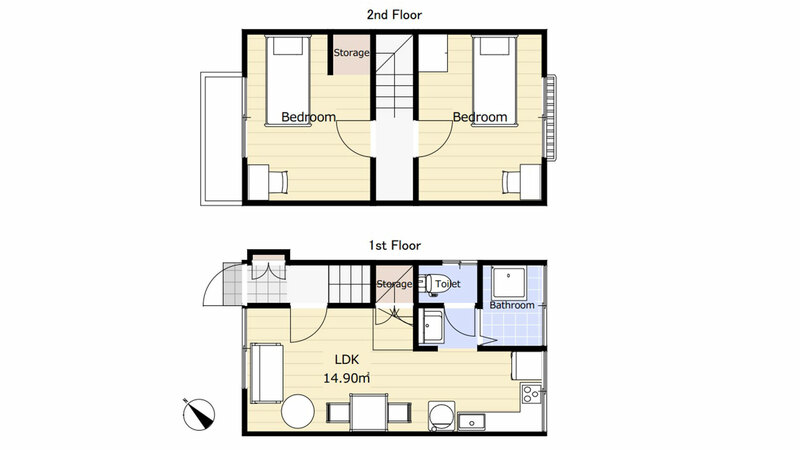 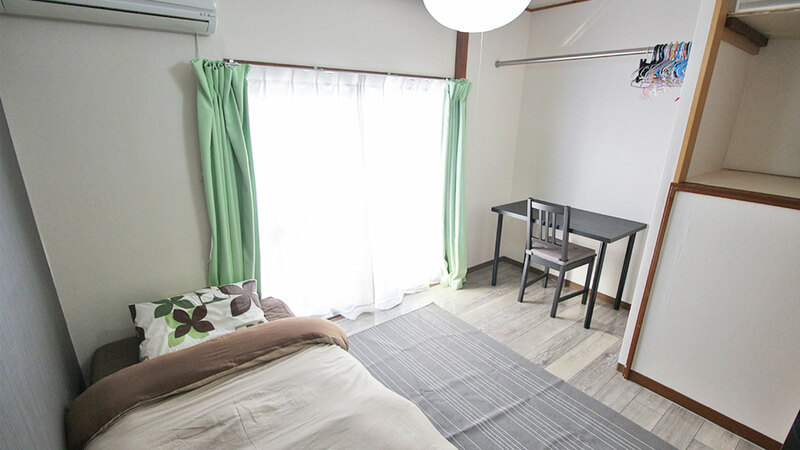 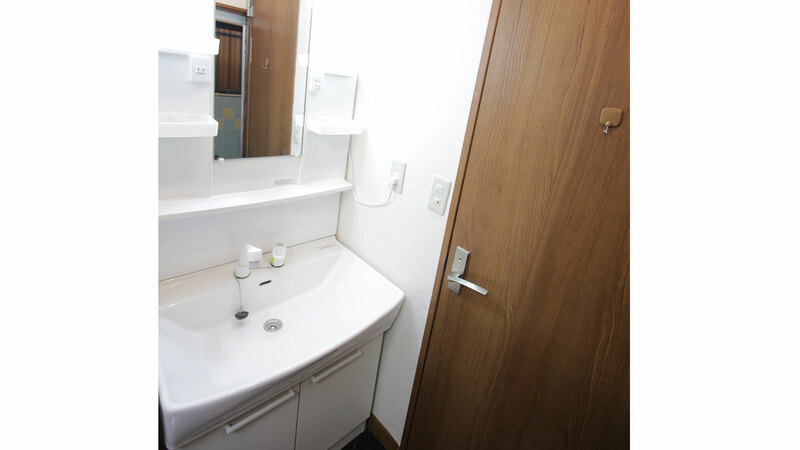 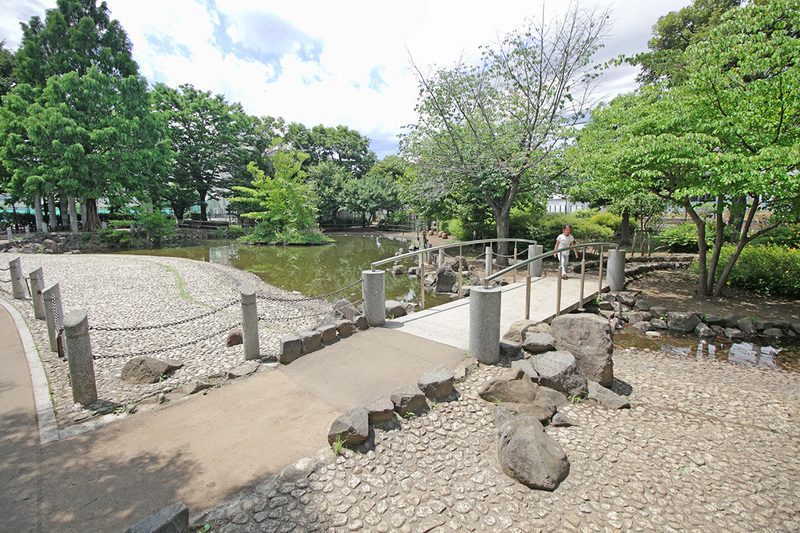 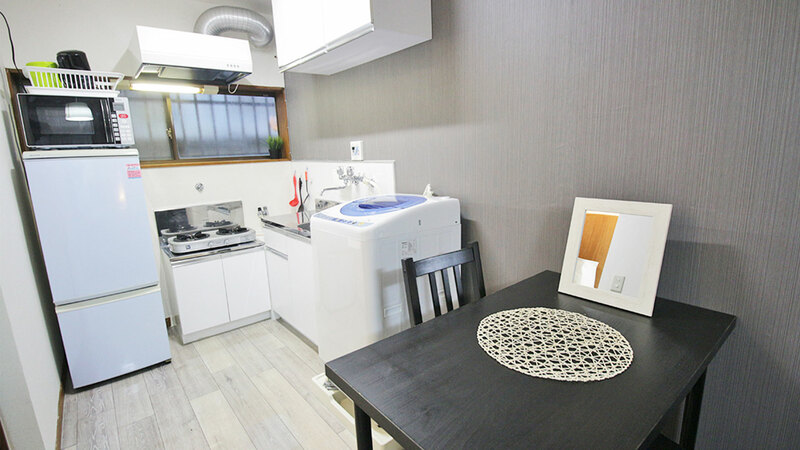 Overall, Ochiai is the perfect location for those who want to live in an affordable and lively residential area while being able to reach the city center in the blink of an eye.